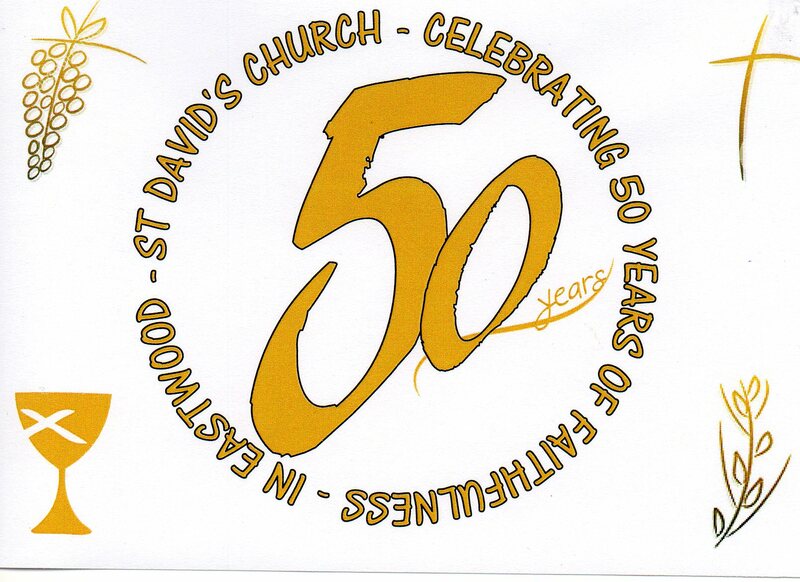 Our vision for St David’s is that attentive to God we seek to be a growing, welcoming, inclusive community celebrating its living faith at the heart of Eastwood. Our All Ages Service takes place on the 1st Sunday of every Month. The church hall is situated next to the church and the church car park with it’s entrance in The Roding’s. It is a very popular venue with the local community and has the added benefit of on-site parking!